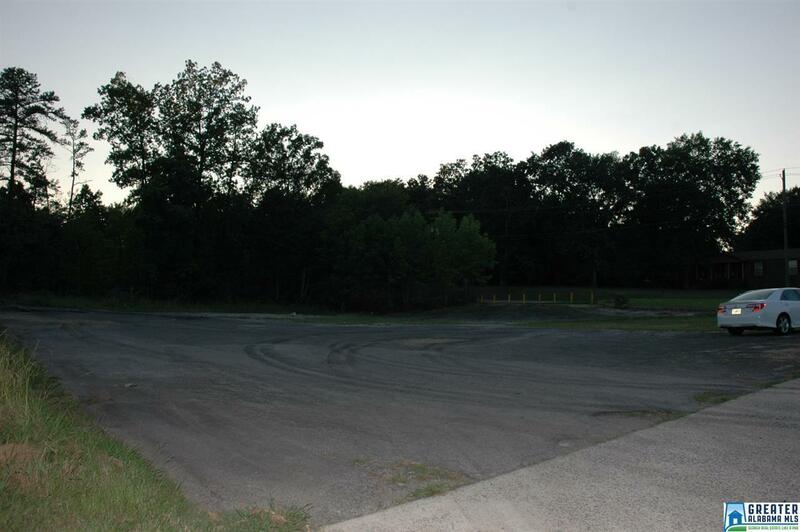 GREAT CORNER LOT WITH 2 BUSY ROADS! FOR RETAIL STORE, DAYCARE ETC... LAND IN A HIGH TRAFFIC AREA ON THE CORNER OF CARSON RD AND SUNHILL RD. PLENTY OF PARKING SPACE ON NICE LEVEL LOT WITH ENTRANCE ON BOTH STREETS. Ideal location for any business needing a high traffic count!